SoACE has compiled the following list of resources. Items include SoACE resources and resources from members and other organizations. You will need to use your member log-in to view these resources. If you have a resource you would like to submit to supplement these pages, please contact the appropriate KG Chair (listed below or on the individual resource pages). 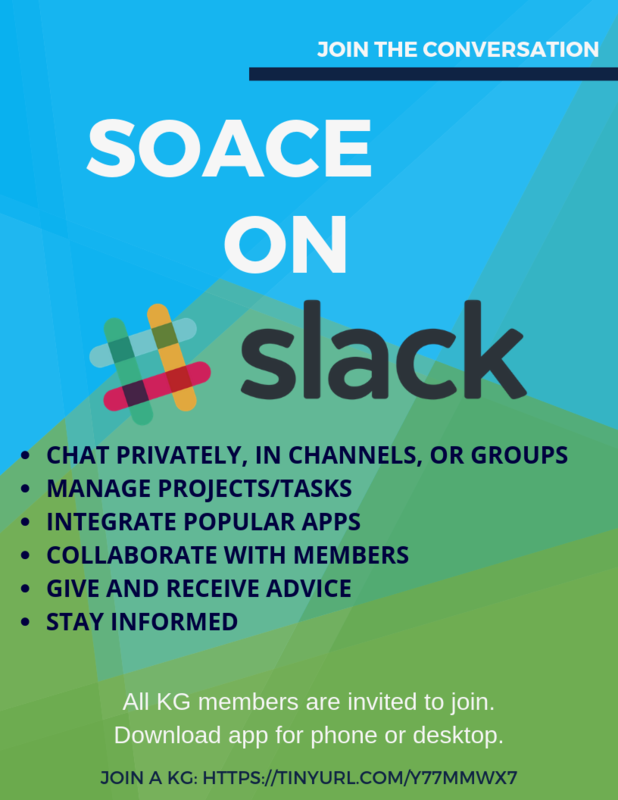 How will SoACE Knowledge Groups benefit me? Are you interested in a forum designed specifically to address the current challenges, questions, and trends that you face in your everyday work? Would the experience and best practices of colleagues be of value to you? If so, you will be interested in learning more about SoACE’s Knowledge Groups. What are the focus areas for each of the Knowledge Groups? 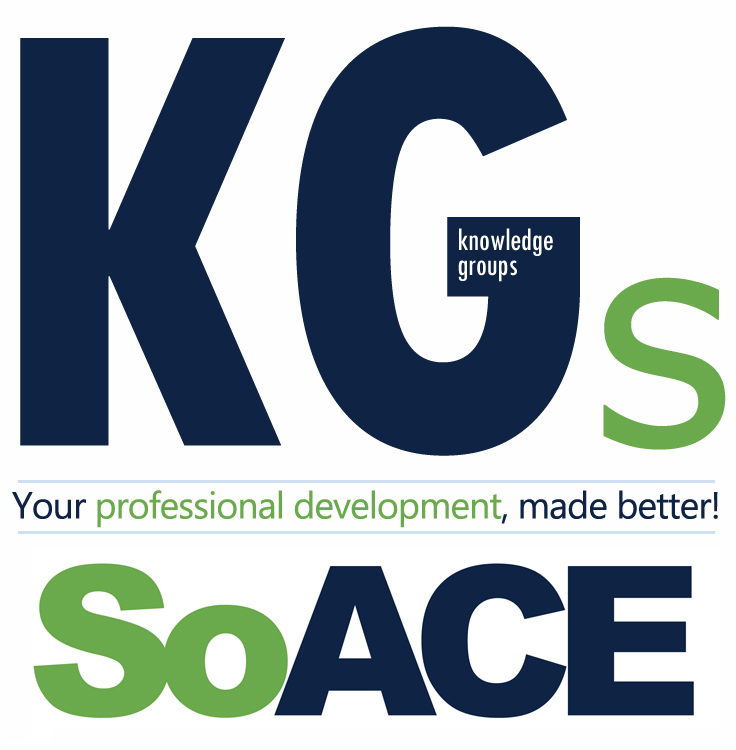 SoACE has 8 different Knowledge Group areas focusing on different content areas of our profession. A brief description of each of these 8 Knowledge Groups are provided below, along with the name and email address of that Knowledge Group’s chairperson. Feel free to email him/her for more information about the group. Administration: Directors and administrative staff who have management responsibilities including strategic planning, budgeting, staffing, research, outcomes, legal issues, etc. 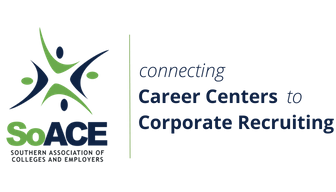 Career Advising/Counseling: Members who counsel and advise students and alumni on various stages of career development from choosing career/major to job search strategies. Employer: Members working for employing organizations/businesses involved in college relations and recruitment. Employer Relations: Members working for institutions of higher education who develop and sustain employer partnerships, coordinate on campus recruitment and employer involvement, etc. Experiential Education: Members who are involved in aspects of experiential education and student employment. Small Colleges and Universities: Members working for institutions of higher education who’s enrollment is less than 6500 students. Technology: Members who design, implement, coordinate, update, and/or facilitate technological support for programs, social media and services. Are there opportunities for involvement within the Knowledge Groups? In addition, to the positions listed above, Knowledge Group members are invited to help conduct research, present on designated topics at the annual conference, develop webinars and share resources with the SoACE membership relevant to the ongoing work of the group. How do I join a Knowledge Group? All Knowledge Group members must also be current members of SoACE. You must be logged in to SoACE Connect to complete the form. Your KG membership chair will send you a confirmation email containing additional information about the group. For additional information and/or assistance in joining a SoACE Knowledge Group, please contact Emmanuela Stanislaus, [email protected], or Erica Lake, [email protected].